Credit is the ability to obtain goods or services before payment, as long as a payment is made in the future. ● What are the forms of credit? The forms of credit are loans and credit cards. Loans can be taken out to use for houses, cars, and school. These are also known as personal loans. ● What costs are associated with credit? Credit is not free, so you need to pay interest (APR) annually. 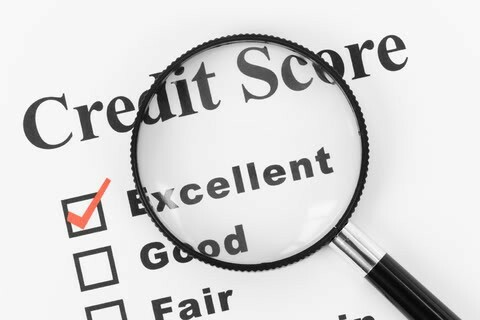 ● What determines if someone gets credit and how much they get? If you have a good credit score, credit report, and have creditworthiness, you are eligible for credit. A credit bureau determines your credit score and keeps record of your payments. A lender then gives you the credit you deserve. Credit Score: a number representing the creditworthiness of a person. 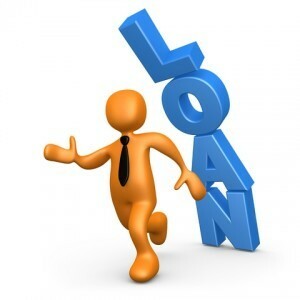 Lender: An organization or person that lends money. Credit Bureau: A company that collects the credit ratings of individuals and makes them available to credit card companies. ● What is a credit card? A card issued by a bank for the purchase of goods or services. Credit cards have a credit limit, where you are restricted to how much you can spend. If you go over the limit, you will have to pay an over-the-limit fee. You may also need to pay penalty fees due to late payments. ● Where can you use credit cards? Credit cards can be used anywhere that accepts them. ● What are the benefits and costs of using credit cards? The benefit of using a credit card is that you are able to purchase more and make purchasing things easier, but if you fail to make payments on the card, you can be fined. 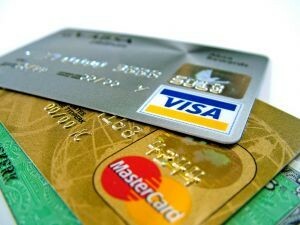 Credit cards also require an annual fee, which is an annual amount each year. Also, you need to pay Interest on a credit card. However, if you pay off the entire balance, you don't need to pay interest. In order to be a smart consumer and keep your credit card safe, certain precautions need to be taken. You should always keep a check register or ledger that way you can keep track of your spending and payments. You should watch how much you spend to make sure you are under your credit card limit. Always make your payments on time that way you don't have to pay fines. Also, try to limit the amount of cards you have. The more cards you sign up for, the worse your credit score will be. Always protect your information to avoid identity theft.